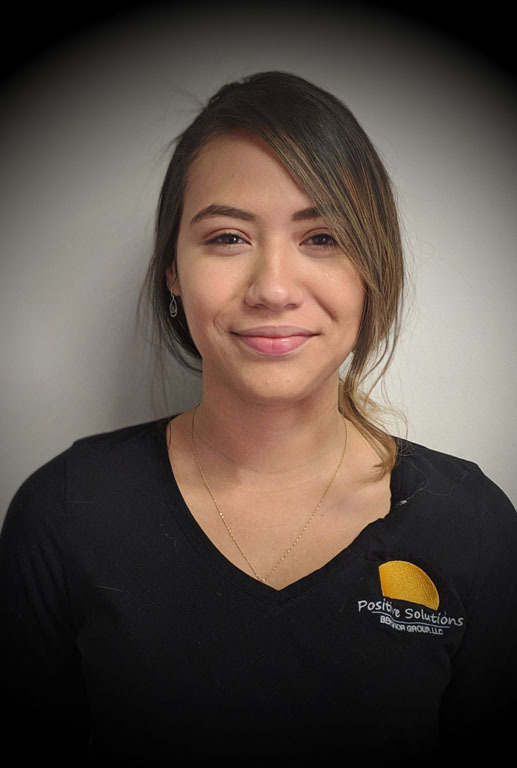 Yira joined Team PSBG in 2018 and feels grateful to have joined such a supportive team. Yira enjoys witnessing the positive impact ABA has on both the children and families we serve. Prior to coming to PSBG, Yira worked as a tutor for four years and as a teacher. She graduated from Wright State University in 2017 with a Bachelor of Science in Psychology. While attending Wright State University, Yira worked as a student research assistant for two years. She is looking to pursue a master’s degree, pursuing BCBA or as an occupational therapist in the next few years. Yira is from Colombia and loves dancing, boxing, spending time with her family, and watching movies.